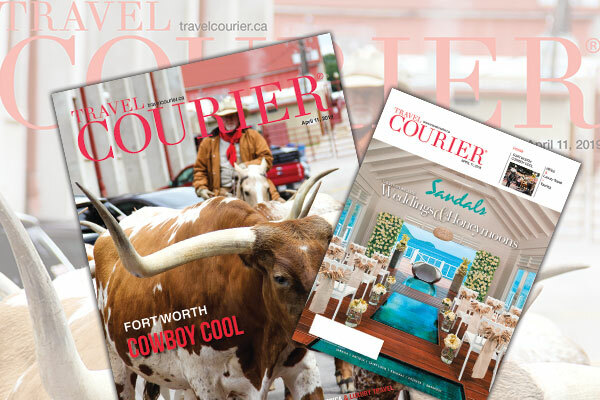 Home to rodeo and the Stockyards National Historic District, as well as the world’s largest honky-tonk, travellers can certainly get their cowboy on when visiting Fort Worth, writes assistant editor, Greg Coates in this week’s digital edition of Travel Courier. In the late 19th century, Fort Worth became an important trading post for cowboys at the end of the Chisholm Trail. Today, it is modern and one of the fastest growing cities in the US. The Texas city has come of age with many international art institutions like the Kimbell Art Museum helping put it on the map. She said visitors need to spend two to three days minimum to explore the western heritage, enjoy one of the many live music venues or sample the bike-friendly Fort Worth Ale Trail. The tourism official noted that Fort Worth is a great sports town with easy access to the Texas Motor Speedway (the second largest sports and entertainment facility in the US and host of NASCAR and Indy races, among many other things), more than 250 golf courses and such professional sports teams as the Dallas Cowboys, the Texas Rangers, the Dallas Stars and the Dallas Mavericks.